While 3Q18 revenue was a slight miss, Q&M Dental's core PATMI of S$3.4m (- 2.3% y-o-y) was in line with our estimate, helped by lower tax rates and financing costs. Softer domestic demand for dental; new education offering likely to take time. Maintain REDUCE on slower M&A pace and earnings growth, with current valuation of 24x FY19F P/E still above healthcare services’ average (18x). 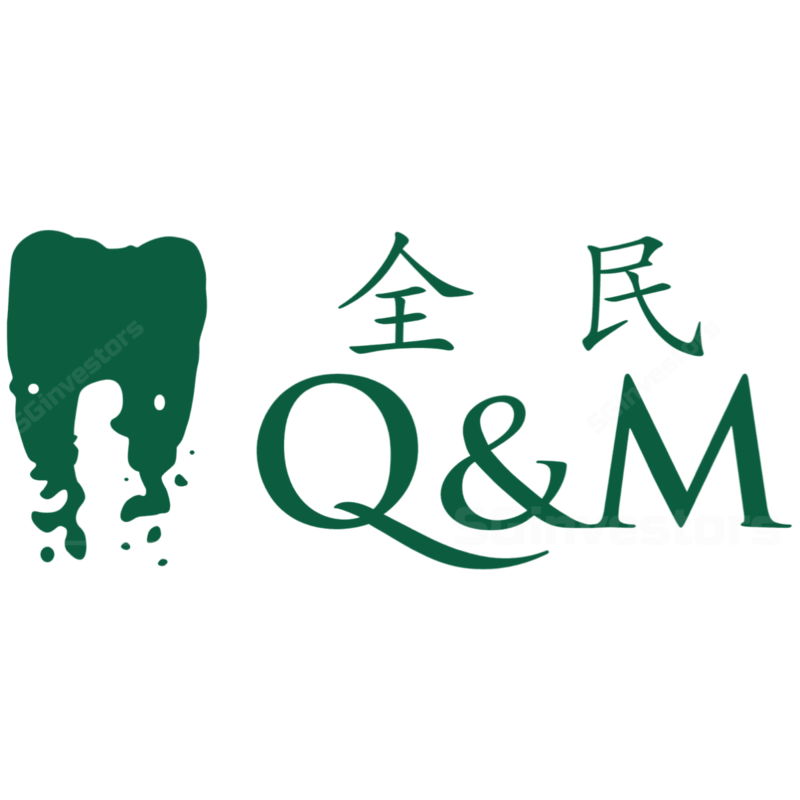 Q&M Dental (QNM)’s 3Q18 topline of S$29.5m (flat y-o-y and q-o-q) was slightly below expectations, which management attributed to a slowdown in local dental demand due to tighter requirements for CHAS (community health assist scheme) subsidies. 9M18 revenue formed 63%/60% of our/consensus full-year forecasts. Boosted by lower financing costs and tax rate, 3Q18 core PATMI of S$3.4m (-2.3% y-o-y) was in line at 20% of our FY18F forecast. 4Q is seasonally stronger because of more corporate dental benefit claims. 3Q18 saw associates’ contribution of S$0.5m, of which c.75% came from Aidite (48%- owned), while start-up losses from Aoxin (SGX:1D4)’s (42.6% stake) new dental centres drove the 26.5% y-o-y and 69.4% q-o-q decline in associates’ earnings. QNM also announced in Sep 18 the delisting of Aidite from China’s New Third Board as it explores opportunities in certain strategic business development areas and other established capital markets. For 2018 YTD, QNM made only 2 acquisitions in Malaysia and opened 2 dental outlets in Singapore, with 7 new rental agreements already signed. We note the slower M&A pace as the group focused on the hiring of dentists by attracting local grads with scholarships (c.S$200k each) in exchange for a 5- to 8-year bond. This shift towards organic initiatives is less costly vs. the 10-15x P/E multiples historically paid for acquisitions but also means more muted earnings growth, in our view. Management recently shared plans to potentially offer dental education at its existing facilities, starting from in-house training and extending it to overseas students. We think QNM is well positioned to benefit from rising demand with the introduction of certificate of competency (CoC) accreditation by the Ministry of Health (MOH) but meaningful earnings contribution will not be immediate. Approvals from the committee for private education (CPE) and EduTrust could take up to 1-2 years. As we lower our assumptions for revenue, tax rate and share base (post buybacks), our FY18-19F EPS falls 0.6% and Target Price is now lower at S$0.47, pegged to 20x FY20F P/E (15% premium over sector average; previously 28x). No change to our REDUCE call. Upside risks: M&As and faster clinic addition.